The town of Port Hardy has a Visitor Info Centre, a sizeable covered mall, a busy downtown, a community centre, an indoor swimming pool, an ice skating rink, a liquor store, beer and wine stores, vehicle rentals and two cab companies. Its restaurants offer fresh from the sea products, Canadian cuisine and burgers that will make you glad you stopped for a bite. Port Hardy also has many journeymen and professionals, so your vehicle or vessel can be repaired or even replaced. There are full service hotels and booking centres offering wilderness and adventure tourism opportunities. As the largest regional centre on the North Island, Port Hardy has offices for the Department of Fisheries and Oceans, the Canadian Coast Guard, Royal Canadian Mounted Police and Service BC. 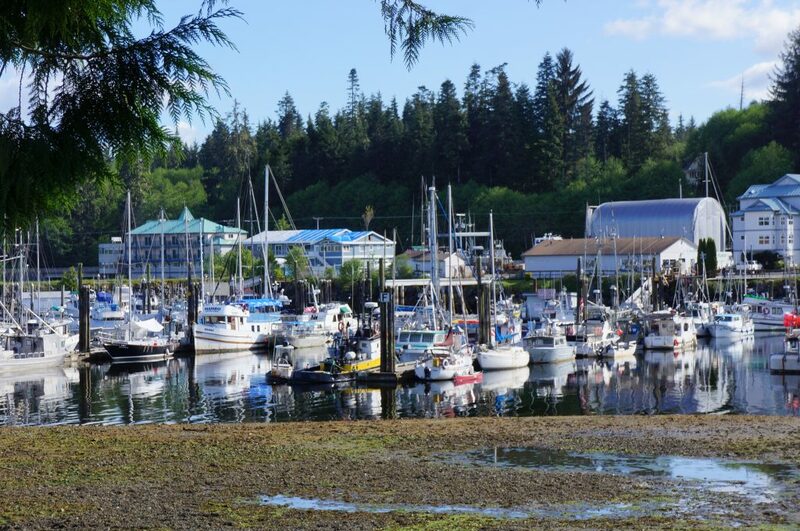 Port Hardy’s pristine environment serves as a gateway to many outdoor activities for both locals and tourists, including sport fishing, world class scuba diving, caving, kayaking, recreational boating, hiking, and nature viewing. More information on these adventures can be found on the Tourism Port Hardy (TPH), Vancouver Island North Tourism (VINT) or Port Hardy Visitor Centre websites. Additional descriptions on the role these organizations play to support local and regional tourism efforts can be found here.